Alternative has so many dubious connotations these days, some explanation is called for of what constitutes an alternative variety. I’d hasten to add, there’s nothing remotely dubious about its use in this context. In this context it is specifically South African and refers to Winemag’s competition featuring wine grape varieties outside those that cover the majority of the South African vineyard. Historically, the South African vineyard has been and still is a very lopsided affair: the ten most planted varieties cover 86% or 81 359 hectares, out of a total of 94 545ha (SAWIS 2017 figures). 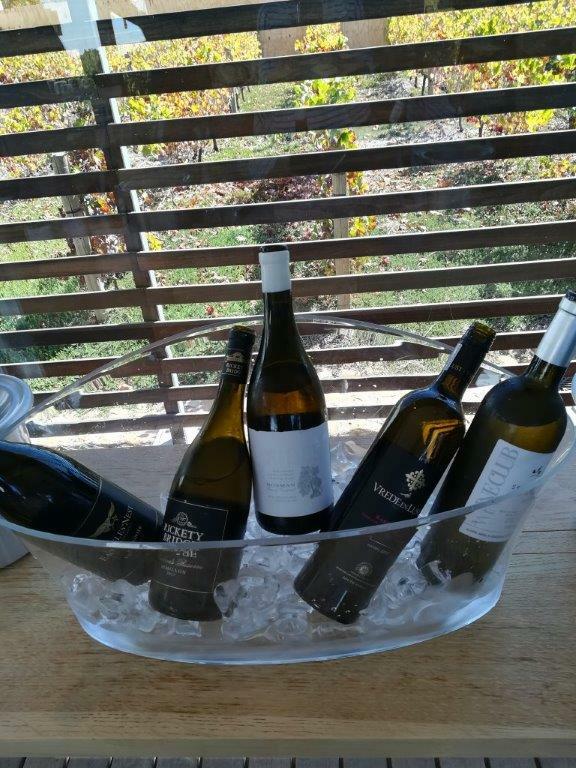 From top down, the ten are: Chenin blanc, colombar (mainly for brandy), cabernet sauvignon, shiraz, sauvignon blanc, pinotage, chardonnay, merlot, ruby cabernet (a useful blender) and cinsaut (climbing the ranks thanks to the current interest). Pinotage and ruby cabernet (a Californian cross of carignane and cabernet sauvignon) aside, the rest are all associated with major French wine-growing areas. In a slight sidetrack, there was some social media discussion with a colleague in England, who commented that the term alternative variety is much used there for new world wines (sic), the classic varieties of Bordeaux or Burgundy wouldn’t be considered alternative. Grenache, rarely seen as a varietal wine, and petit verdot ‘for sheer obscurity even in Bordeaux and lack of varietal wines’ would be examples of his ‘new world’ alternatives. Alternative or mainstream? Two frequently-awarded cab francs. Classic or major French varieties indeed form the majority of the top-performing, alternative varieties on Winemag’s Awards: semillon, viognier, cabernet franc and grenache blanc (grenache as much associated with France, where it is widely planted, as its origin, Spain). Portuguese varieties, verdelho and tinta barroca added a little more of the unusual and interesting to the mix. In view of some high-profile producers’ success with those first three varieties, it would be understandable to think of them as mainstream or at least, not alternative. Niche might be a better description. Why alternative varieties matter is the more serious issue here. We need a greater number of varieties, which, planted in suitable sites and, no less important, made by winemakers who are fixated on reflecting site, elevate them among the country’s top performing wines. Since the quota system was dropped in 1992, matching variety to site has increased in importance. Many wines from the abundant top ten are far too similar, the use of fruit-enhancing yeast or the grapes picked so ripe, the wine lacks any detail, are just two causes. 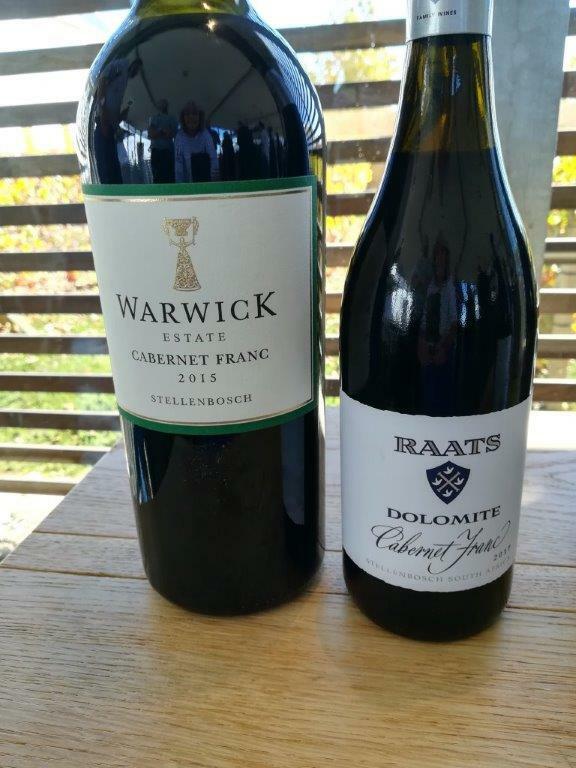 They might be pleasant wines to drink but they are unlikely to set the pulse racing, nor will they further South Africa’s international standing. That will happen only with wines of quality and distinction. Climate change will also affect choice of variety. Rhône and Southern French varieties such as marsanne, roussanne, clairette blanche, grenache and mourvèdre are growing in popularity, so it was disappointing only one grenache did well on the Winemag competition. Lack of numbers and experience could account for this to an extent, as well as absence of some of the better producers, but overall there’s plenty of room for improvement, which I’m sure there will be. Looking beyond France, there are warmer parts of Spain, Portugal, Italy and Greece where we should be looking for suitable varieties; Greek assyrtiko has already been identified, with a few vines already yielding fruit and more commercial-size vineyards being planted this year. There is another hurdle for today’s youngsters to overcome. Few of them own vineyards; they lease or have other agreements with farmers who grow the fruit. With many farmers getting out of grape growing and not all being willing to follow winemakers’ wishes, establishing new varieties takes on a different challenge. This year’s Alternative Varieties Awards was the just second (and hopefully not the last); if nothing else, it has helped to inform winelovers of some varieties they’ve never heard of and possibly encouraged them to try a few. But any novelty factor cannot be sustained without quality and, ultimately that often elusive ‘sense of somewhereness’.